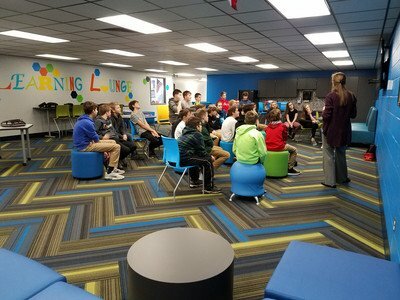 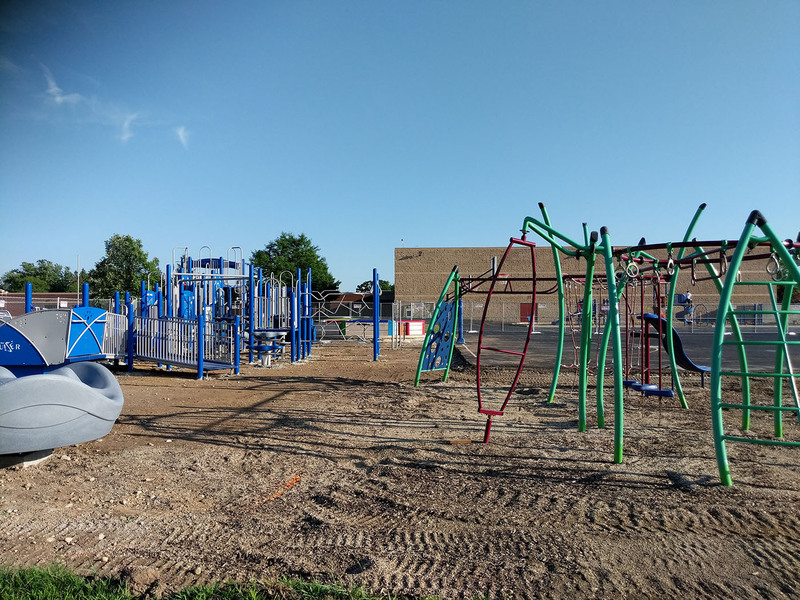 In the last few years, PTO teamed up with Merton Community School District to fund several major projects including the Intermediate School Learning Lounge construction, Primary Library renovation, and replacing both the Intermediate School and Primary School (in progress) playgrounds. 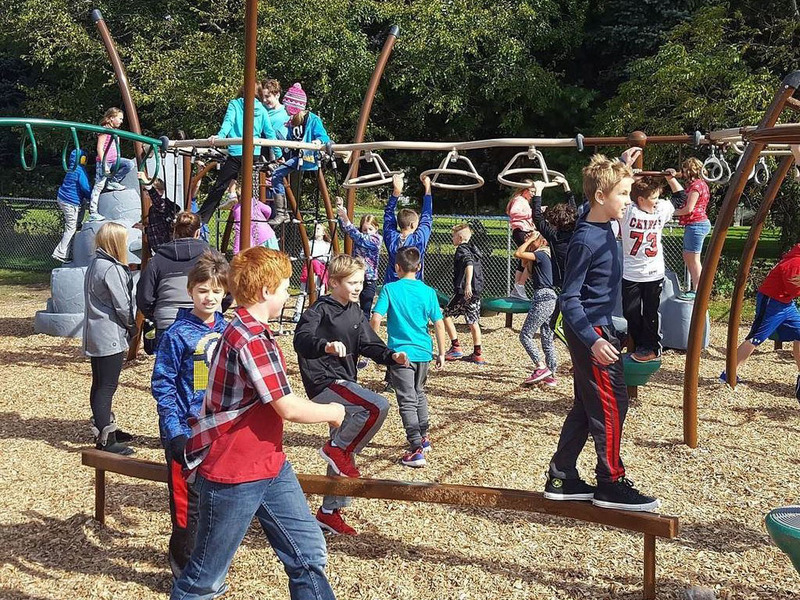 We're hoping to contribute toward a new, safe surface for the Intermediate playground in 2019. 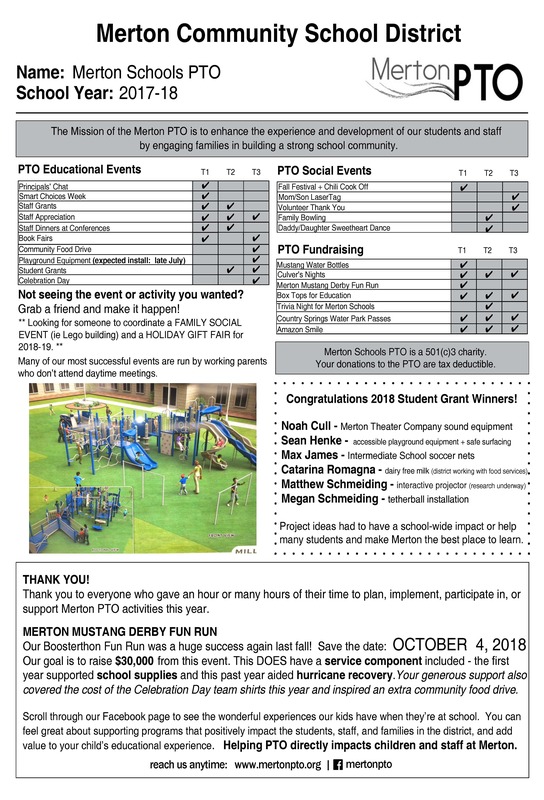 Your PTO dollars support both social and academic activities at Merton - both those directly inside classrooms and those that reach out to our community. 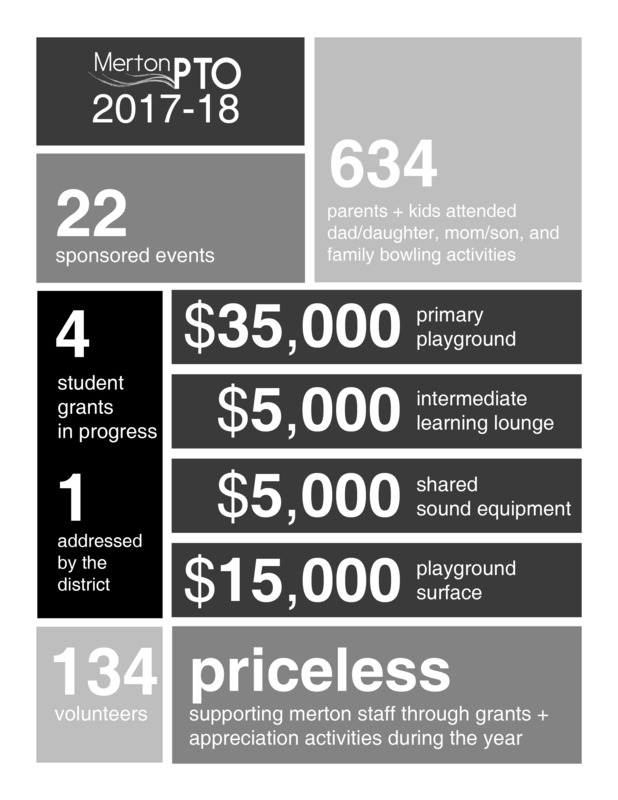 Below is a summary of your donations of time and money in 2017-18. 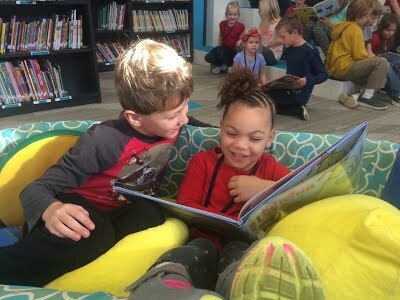 The mission of the Merton PTO is to enhance the experience and development of our students and staff by engaging families in building a strong school community.